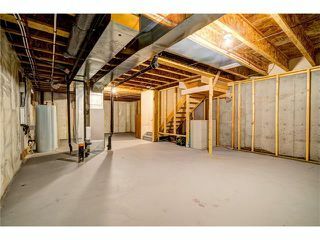 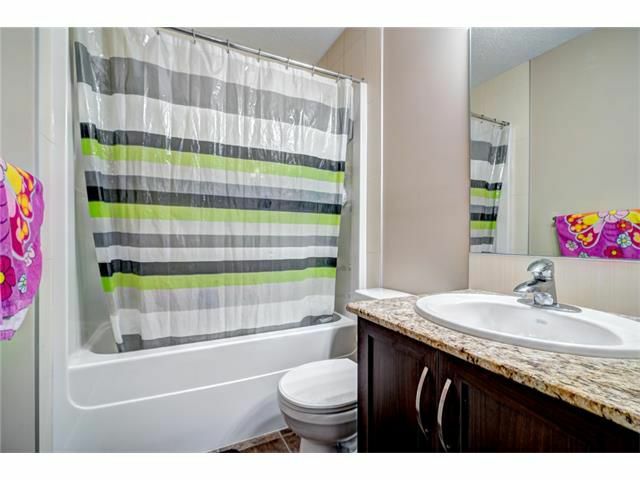 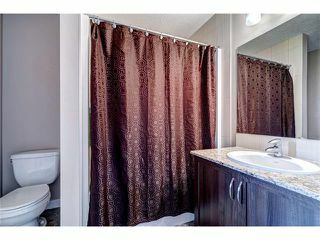 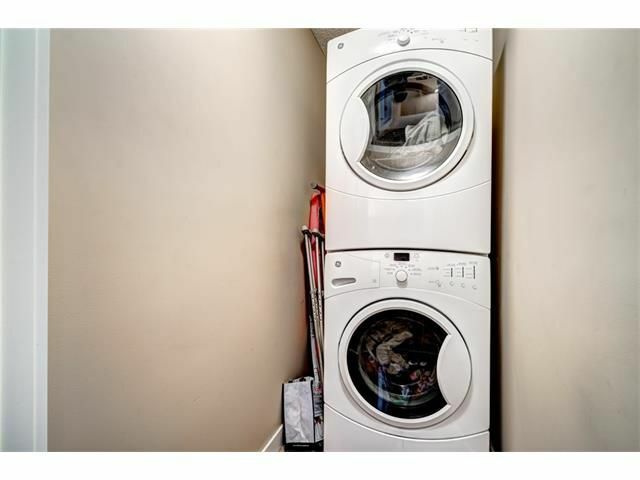 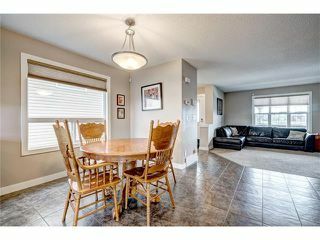 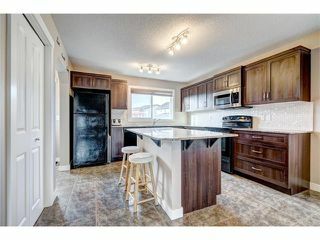 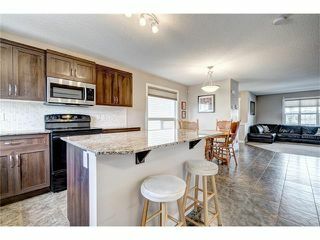 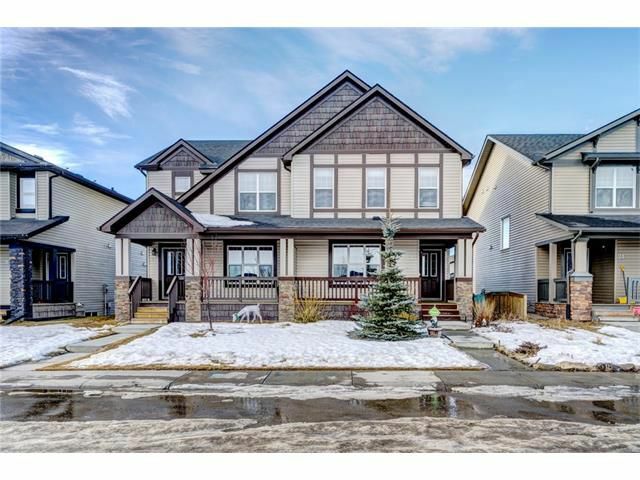 BEAUTIFUL HOME WITH NO CONDO FEES! 1482 sq ft duplex in the highly desirable northwest community of Panorama Hills directly across from a park! 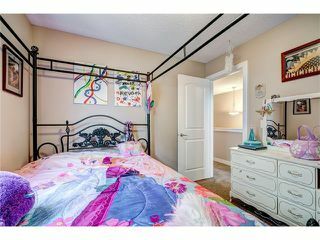 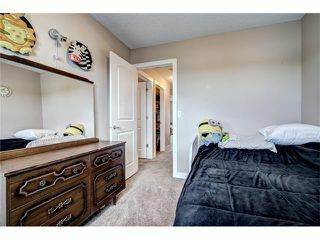 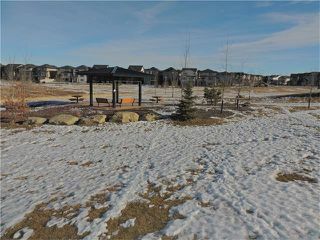 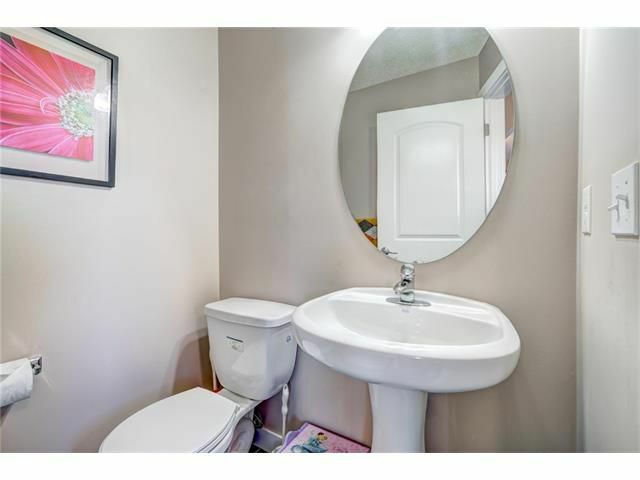 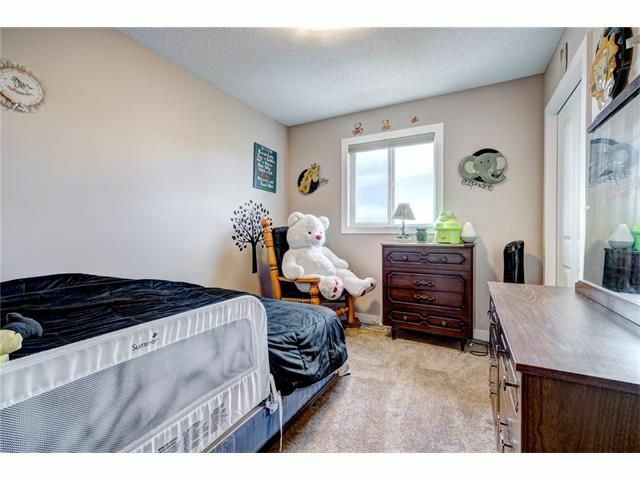 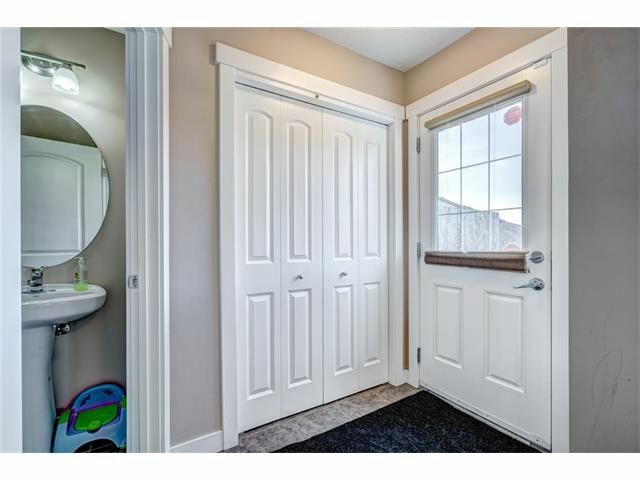 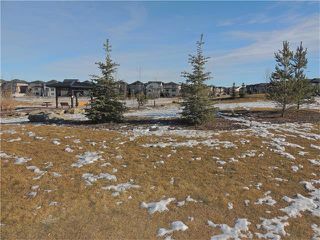 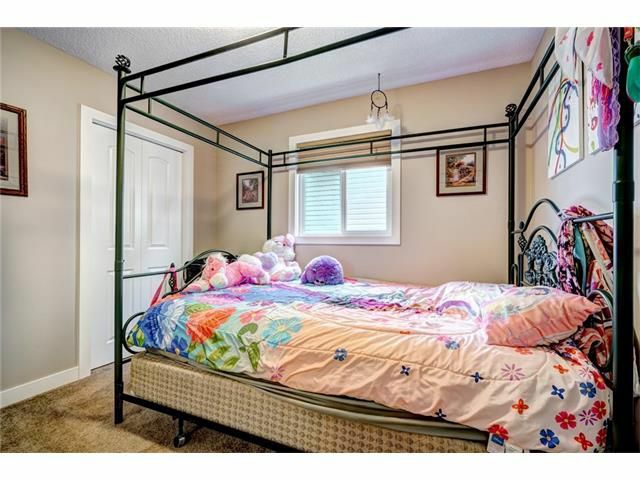 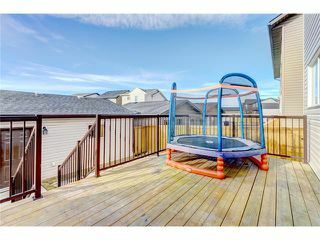 There are schools and playgrounds and a pond within walking distance of the home. 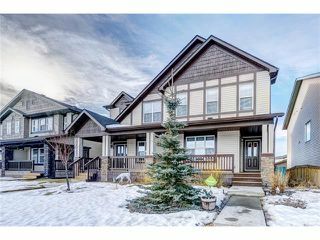 The 'Gates of Panorama Hills' shopping centre, with a pub, Tim Hortons, Save-On-Foods, Rexall and more is only down the street. 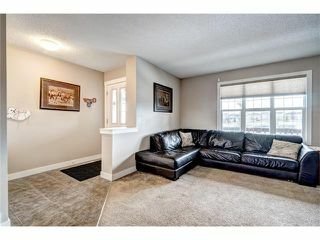 There is quick access to Stoney Trail from 14 St and it’s a quick trip to the BRT route downtown. The stylish and open main floor includes the great room, extra-large kitchen with stainless steel appliances and granite counters and an elegant dining nook ideal for any dinner party. 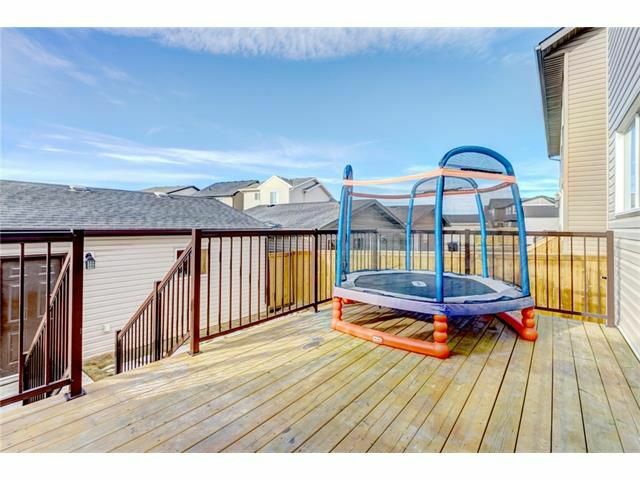 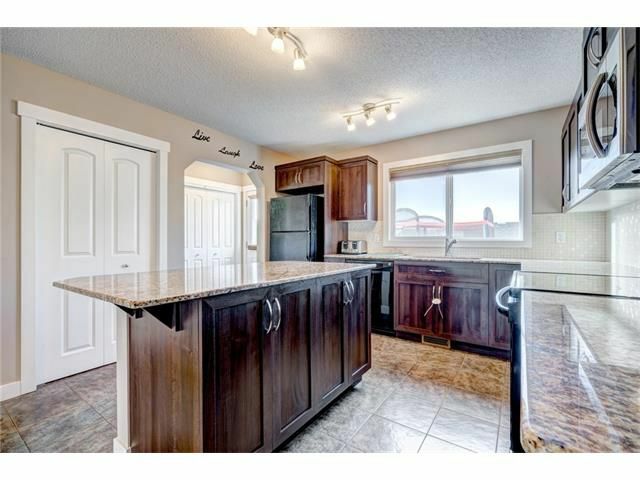 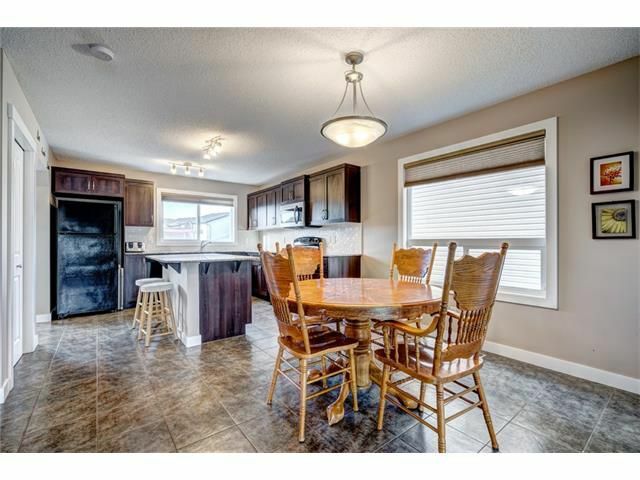 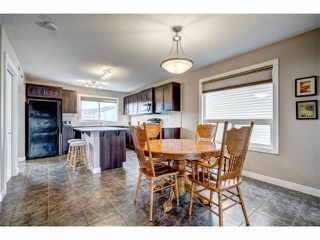 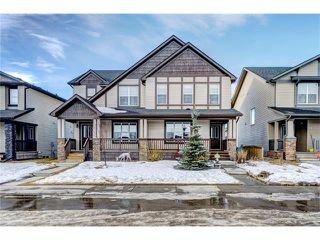 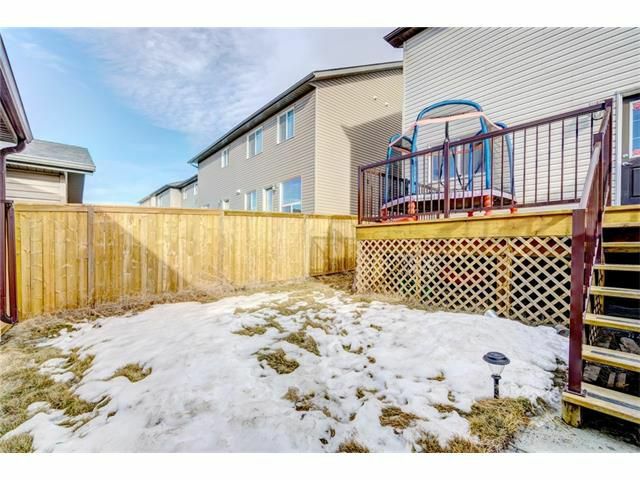 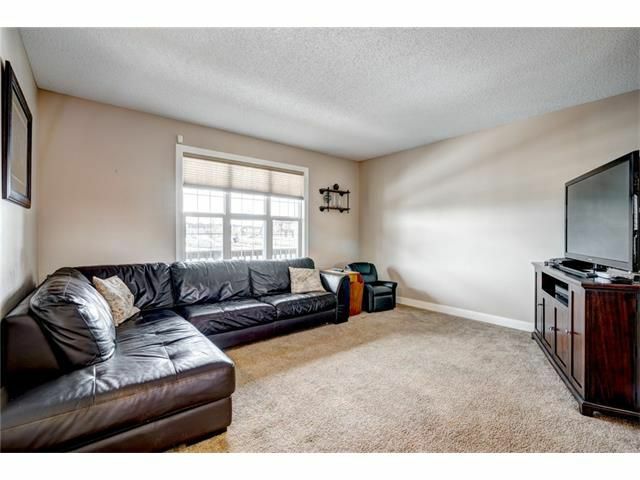 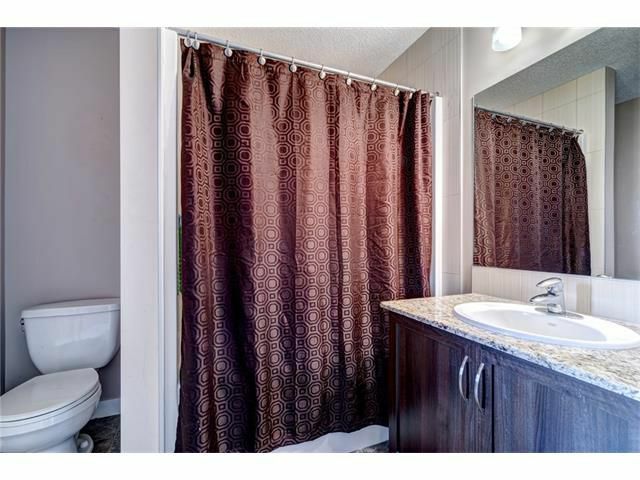 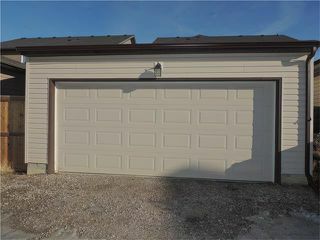 This home is fully landscaped with front and rear decks and a double detached garage. 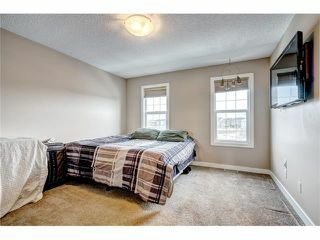 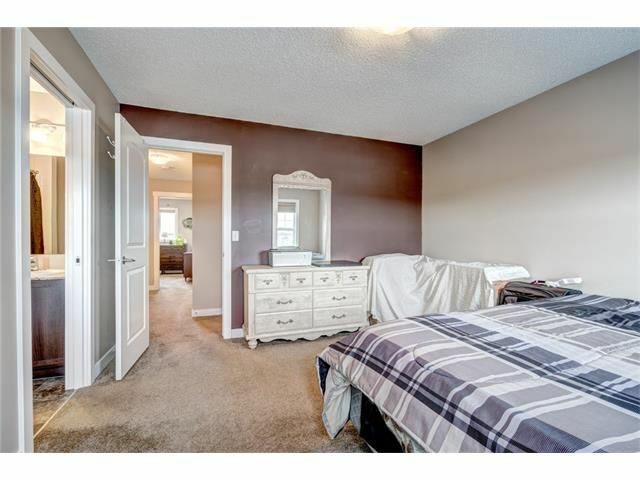 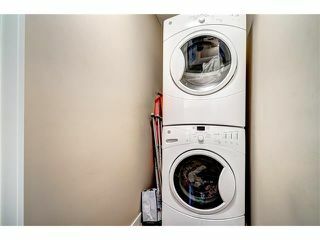 Upstairs is the spacious master bedroom with ensuite and walk-in closet, two additional bedrooms, laundry and the main bathroom. You don't want to miss this opportunity.